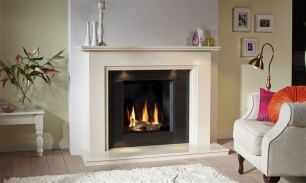 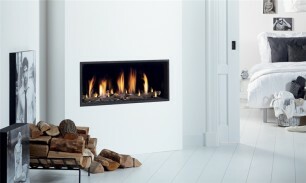 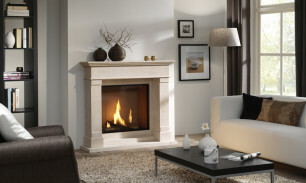 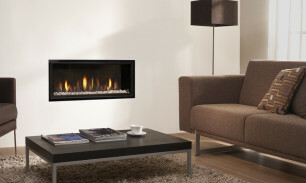 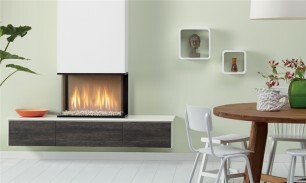 A luxury gas fire with custom-made modern or traditional fire surrounds for homes with or without a chimney. 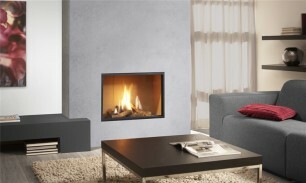 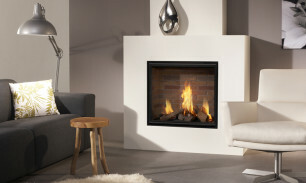 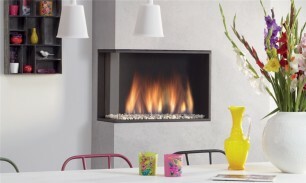 A luxury gas fire with custom-made modern or traditional fire surrounds and simple chimney connection. 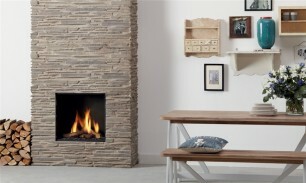 Transform your chimney into a contemporary fireplace. 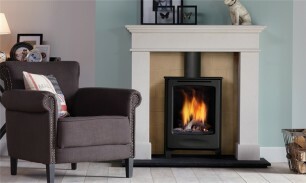 Rustic charm with the convenience of gas.